This winemaker’s event will be held on one very special evening and will feature a five-course degustation menu designed and prepared by Eichardt’s Executive Chef, Will Eaglesfield. Each of the five courses has been expertly matched with Terra Sancta and Alpha Domus superb wines. Alpha Domus – Fine wines from Hawke’s Bay vineyards, in New Zealand’s North Island. Alpha Domus produces wines under three labels – AD Range, Alpha Domus Range and The Pilot Range. 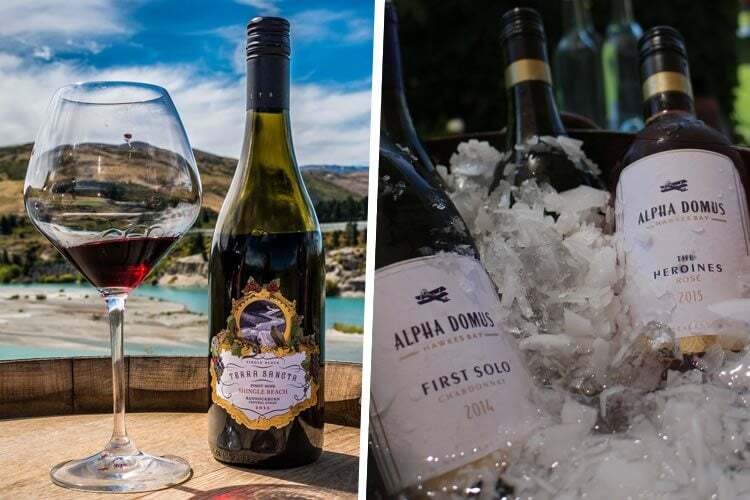 Up against 350 local wines at the Hawke’s Bay A&P Mercedes-Benz Wine Awards, all seven of Alpha Domus’s entries have won medals, including three gold and one silver. Seats are priced at $145 per person which includes all food (five courses) and wines to match. Seats are strictly limited to 20 and will again sell out quickly. To secure your seats simply call or email and we will make your reservation for the evening.